The coin-op classics, R-Type & R-Type II, are together at last! Fight through all 14 Bydo-infested stages in original 2D or all-new 3D graphics – and swap back and forth on-the-fly. Both Classic and Infinite modes can be played as single player or multiplayer missions; either locally or online. Power up and strike down the evil Bydo Empire!! 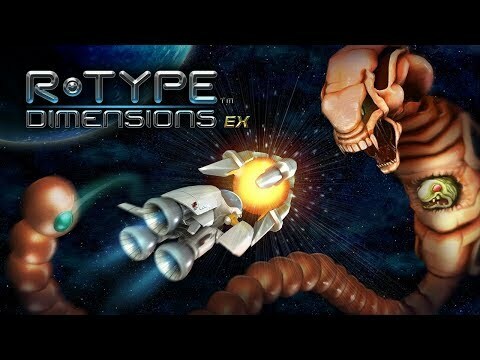 R-Type Dimensions was released on PS4 128d ago in the US and the UK. Notify me when R-Type Dimensions is available.